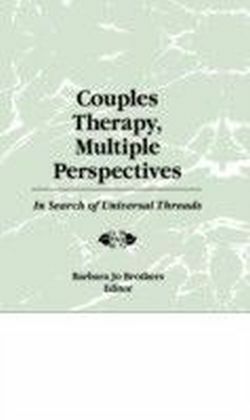 Bring the physical dimension into your therapeutic work with couples! 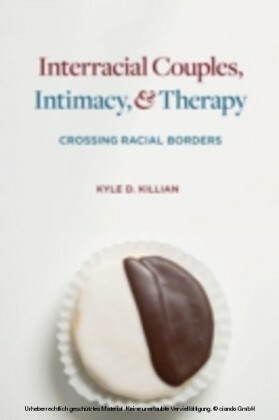 This helpful book offers couples therapists new and powerful techniques derived from several body-oriented therapies. This fresh approach can help you identify the hidden conflicts and attitudes of your clients. 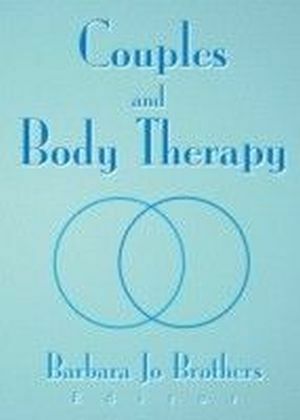 Couples and Body Therapy offers you exercises, tips, and practical suggestions for helping troubled couples. In Couples and Body Therapy, expert therapists candidly discuss the dangers and benefits of using touch to heal. Their discussion of whether, when, how, and whom to touch clients includes valuable suggestions for working through transference and countertransference, as well as for dealing with hostile clients and obtaining informed consent to touch.Couples and Body Therapy provides thoughtful explorations of the ideas and methods of well-regarded experts--including Virginia Satir, Wilhelm Reich, Alexander Lowen, John Pierrakos, Fritz Perls, Stanley Keleman, and John Gutman--as they apply to the physical expression of emotional states. This book draws from a number of powerful bodywork systems, including: core energetics biodynamic analysis formative psychology Hakomi GestaltUse it to learn the healing skills of body-oriented therapies, including: centering yourself before sessions giving voice to your clients' body messages doing effective energy assessments reading posture, gesture, and somatic signals using concentration exercises and grounding techniquesPlentifully illustrated with case studies, Couples and Body Therapy is essential reading for therapists, educators, and students. It offers a repertoire of skills to give you fresh and innovative ways to uncover and heal problems in couples.